MANILA, Philippines – (UPDATED) SM Group Founder and the country's richest man Henry Sy Sr. just passed away this morning, January 19 at the age of 94. Henry Sy Sr., the country's wealthiest man since 2005, passed away Saturday morning, January 19. "It is with sadness to announce my father, Henry Sy Sr., passed away peacefully in his sleep early Saturday morning," his son Hans confirmed the sad news. Steven Tan, SM Supermalls COO, in a statement has requested prayers for their beloved Chairman "Tatang." "With deep sadness, I would like to inform the group that our beloved Chairman Tatang, Mr. Henry Sy Sr, passed away peacefully in his sleep early Saturday morning. Please pray for the eternal repose of his soul." Sy, former chairman of SM Investments, one of the country's largest conglomerates, led the 2018 Forbes list of Richest Filipinos as his net worth rose to US$18.3 billion last year, from $18 billion previously. Aside from SM, he was the chairman emeritus of Highlands Prime, Inc., BDO Unibank, Inc., and was honorary chairman of China Banking Corporation. In 1958, Sy started his empire from a small shoe store in Quiapo, Manila which later became SM Quiapo, SM's first stand alone department store. SM currently operates 72 malls located across the country plus 7 malls in China, including SM Tianjin which is the second largest in the world in terms of gross leasable area (GLA). 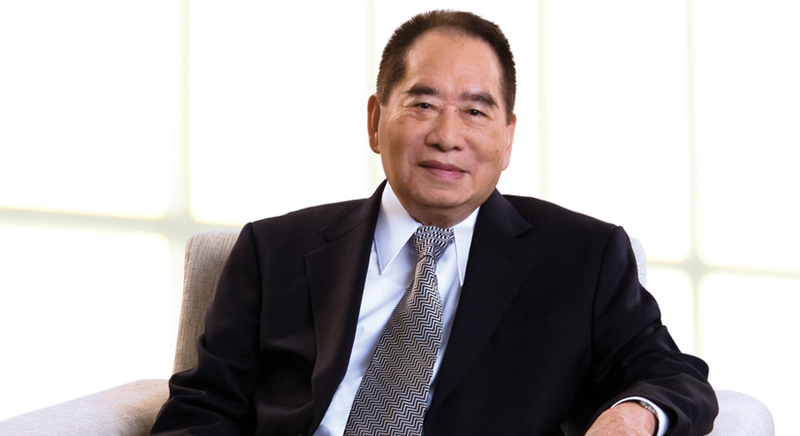 Henry Sy Sr. was born to a poor family in Fujian, China. He completed his secondary education at Chiang Kai Shek College and graduated college with Associate of Arts degree in Commercial Studies at the Far Eastern University (FEU).